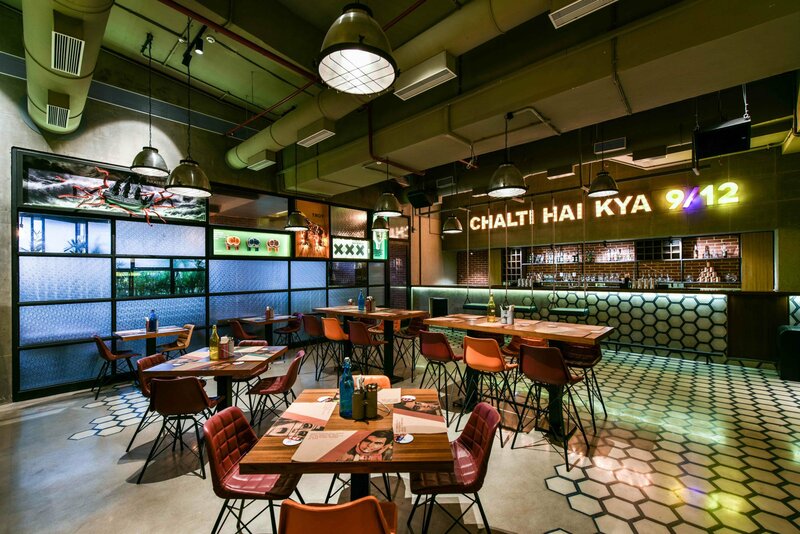 As the IPL season is back, these restaurants, cafes and pubs have the best offers to give a little boost to that excitement. Cricket enthusiasts can get the best deals here. As the IPL is back, there is nothing better than your favourite food and beverage items to cheer for your teams. Various restaurants and cafes are offering perfect combos to add to that enthusiasm. The IPL fever is back and its time to gather your gang of cricket fans and cheer for your favorite team. So all the cricket fans head to M.I.T.R.O.N., your friendly neighborhood Bar & Cafe as it is all set to take the IPL frenzy a notch higher with their IPL Special offers during the live match hours. Drop by this friendly bar watch your team play on the big screen with pocket-friendly offers: Beer Bucket of 6 at INR 900++, Banta Domestic Bucket of 6 at INR 1000++, Banta Premium Bucket at INR 1800++, 1+1 on Hoegaarden Draught Beer, Domestic Alcohol 6 X 30ml (Whiskey/Vodka/WhiteRum/Dark Rum) at INR 900++. It doesn't just stop here. 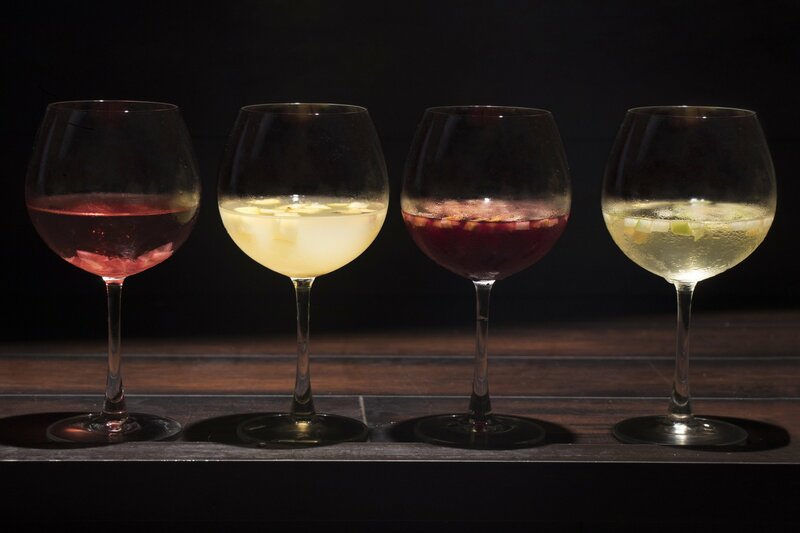 They have gone an extra mile by offering Unlimited Domestic Package at INR 2000++ that includes 2 Veg & 2 Non Veg starters with domestic alcohol and is applicable from 1st ball to last ball. So don't think twice and head to M.I.T.R.O.N. with your gang to make the most of the IPL fever and create great memories while cheering for your favorite team to win! As the millennials calls it, 'Cricketainment' is back on with the start of the Indian Premier League and the cricket frenzy this year has been off the charts! Patch of Sky knows how much cricket means to the Indian population. Who wouldn’t mind chugging a chilled beer while watching their favorite team playing on a giant screen? It’s better when there are offers too! 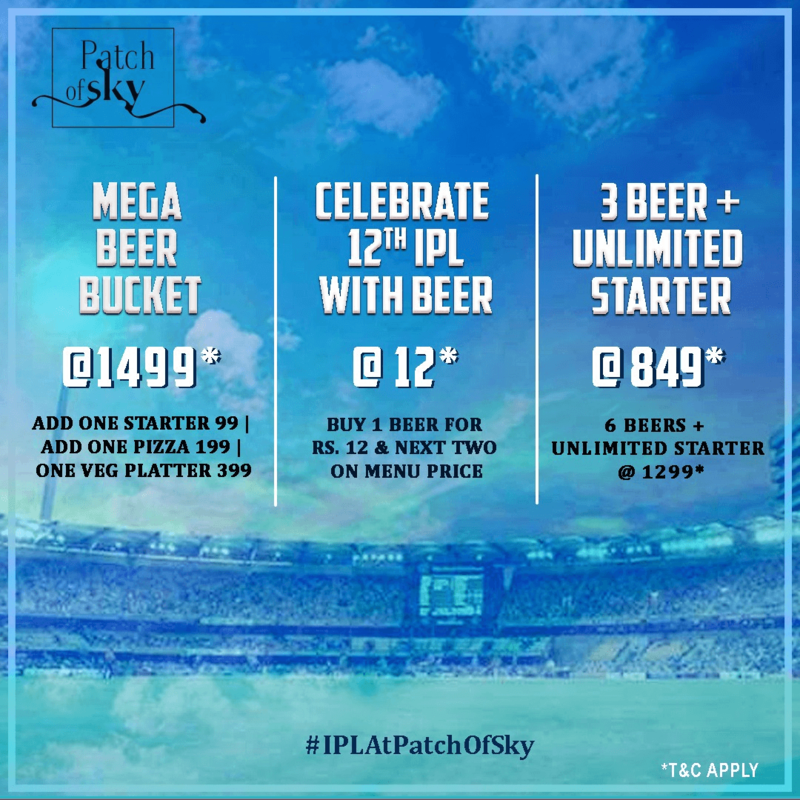 Patch of Sky will be offering the prefect deals to raise your spirits for the 12th IPL Season! Buy 1 beer for INR 12 and next 2 on menu price. So come and have a good time with your fellow cricket mates at Patch of Sky, Aureole Hotel! One thing's for sure - whether your team wins or loses you will leave with a full tummy and couple of drinks in your system! When: Throughout IPL Season, during match hours only. The IPL season is back and it's all about cheering for your favorite team. This IPL, Nau Se Barah, your favorite movie-bar, is all set to take the excitement a notch higher with their super saver Beer Combos. Grab the opportunity to celebrate your favorite time of the year with awesome deals and delicious food from Saturday, 23rd March 2019 to Sunday, 19th May 2019. Choose from a combo of a Beer Bucket (5 beers) + Two Starters - Tuborg at INR 1349 ++; Budweiser at INR 1639 ++; Kingfisher Ultra at INR 1729 ++; Heineken at INR 1739 ++; Budweiser Magnum at INR 1879 ++; Corona at INR 3299 ++; Breezer at INR 1489++ or from a combo of a Beer Tower + Two Starters - Bira at INR 1999 ++; Fosters at INR 1299 ++ and Kingfisher at INR 1499++. The wide variety of lip-smacking appetizers pair perfectly with the beers: Chili Cheese Fries, Cheese Nachos, Spinach Cheese Fingers, Paneer Chilli, Masala Peanuts, Dragon Chilli Bhel, Harissa Murg Tikka, Wok Tossed Chicken, Cheese Chicken Wings Fiery, Hyderabadi Chicken Lollis, Teriyaki Chicken Skewers and White Pepper Tikka. This cricket season, cheer for your team while munching on delicious food and chugging down your favorite beer, topped with exclusive deals only at Nau Se Barah. It's that time of the year again, when you're on the edge of your seat, yelling at the tv screen, cheering boisterously and motivating your favourite IPL teams to victory. This year, Plate & Pint has an enticing offer just for you cricket lovers. Grab your cricket gang and head out to Plate & Pint for the IPL screening everyday 23rd March onward and avail offers of beers and pizza! 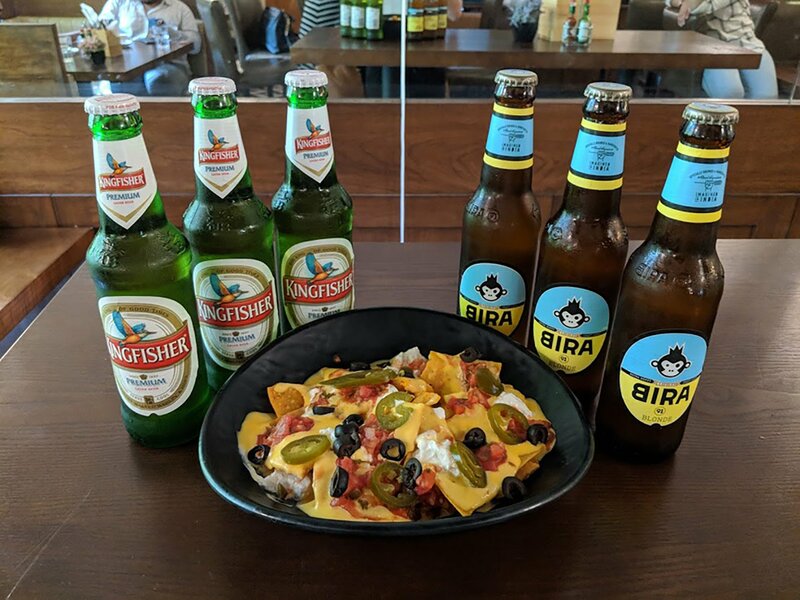 At just INR 499, get 3 Kingfisher pints and 1 plate of Nachos or Jalepeno Poppers. For INR 599, Substitute them for 3 Bira pints's with 1 plate of Nachos or Jalepeno Poppers! You can also opt for 1 Margherita pizza with 2 Kingfisher pints for INR 599. And if you try out any dish of their Street Food Festival Menu, get a Kingfisher Premium at INR 149 and a Kingfisher Ultra at INR 169 only. If you prefer Corona then they have a buy 2 get 1 free - each Corona is priced at just INR 575. So, what are you waiting for? Enjoy the Indian Premier League-2019 at Plate & Pint. Gymkhana 91 Bar & Kitchen is back with some unbelievable offers this IPL season. India’s favourite sport coupled with bottomless pits of alcohol, could one ask for more? Irrespective of the choice of poison, we’ve got it all covered. Come during the match hours to avail these offers and catch your favourite team playing.